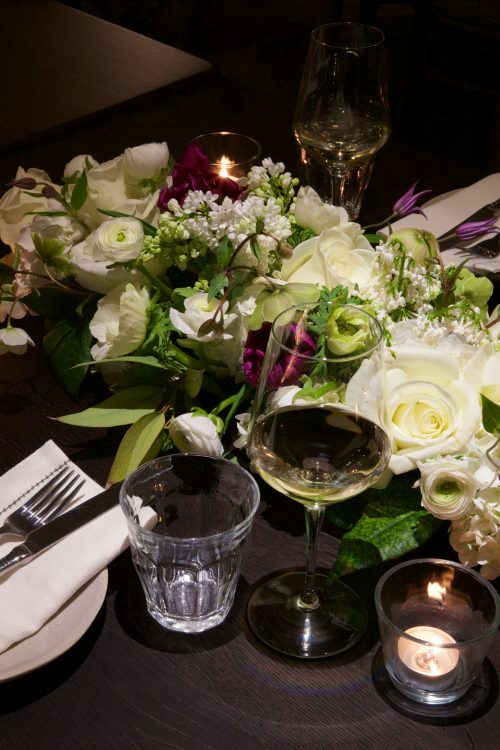 With six stunning restaurants across the capital in fantastic locations including the heart of The City and further west on the river, we are sure to have a venue that is perfect for your special day. Our wedding menus start from just £30 per person and we have a range of beautifully crafted packages that highlight the very best of Brasserie Blanc. However, every wedding is different and we are happy to create a bespoke package for your special day whatever your budget and tastes are. We will help to co-ordinate every aspect of your day and provide those touches that make your wedding truly unique. We work with a list of recommended suppliers including florists, photographers and evening entertainment and will help you take care of every aspect of your big day so you can relax and enjoy. For more information and to arrange viewings please contact Amy, our wonderful Wedding Planner at amy.williams@brasseriebarco.com.